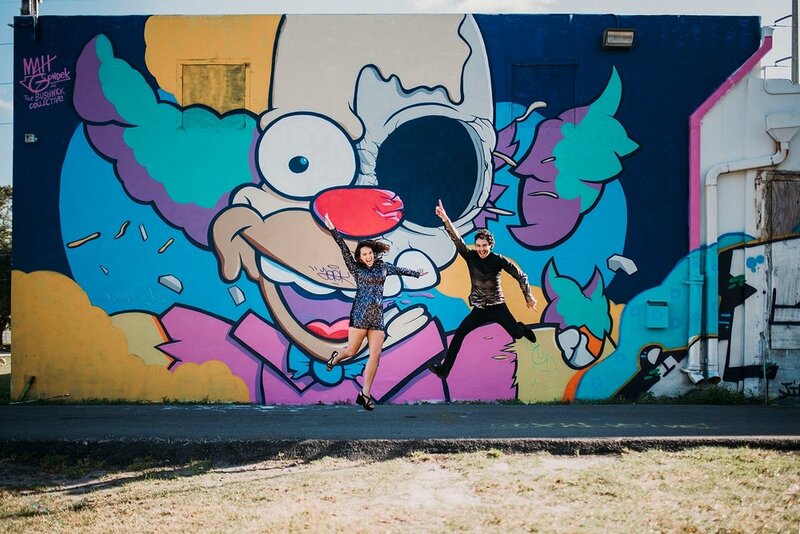 The first time I visited Wynwood Walls, the art district of Miami, I loved it so much that I wrote its name at the top of my bucket list. 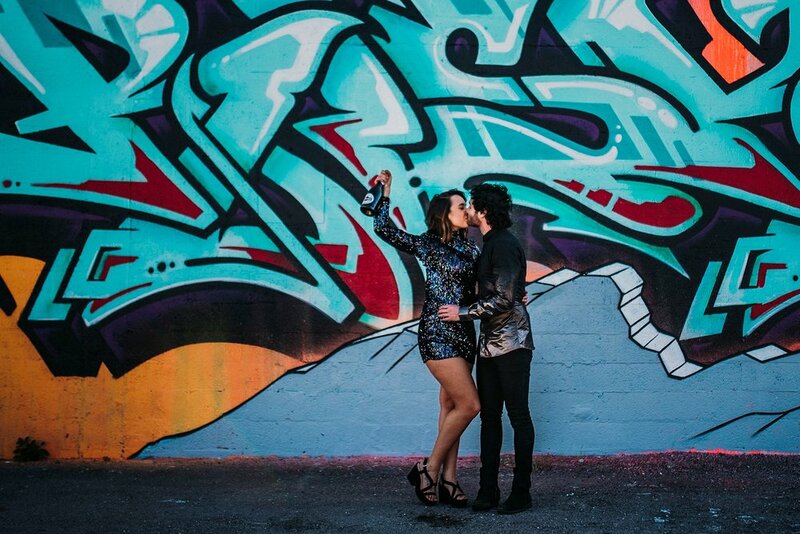 I knew some day I NEEDED to photograph a couple there. 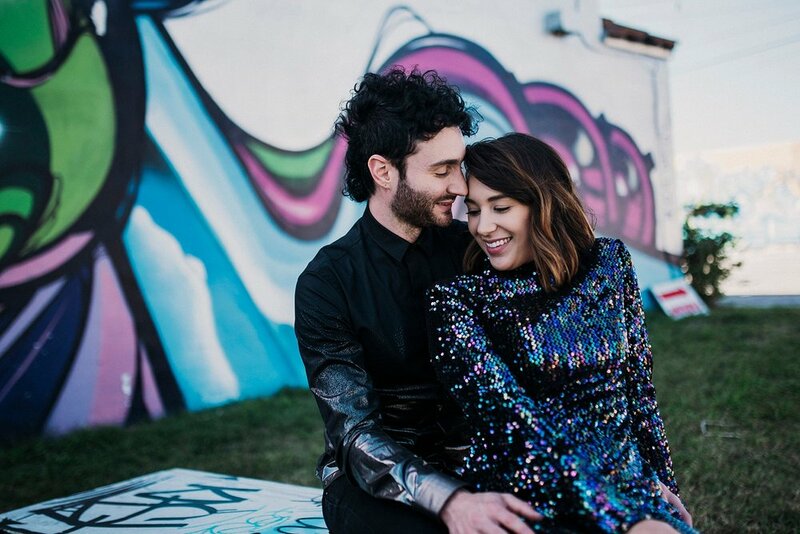 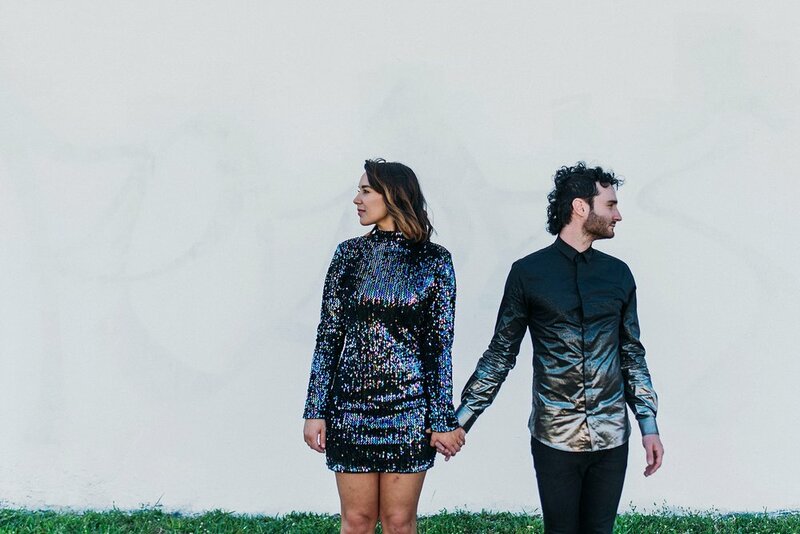 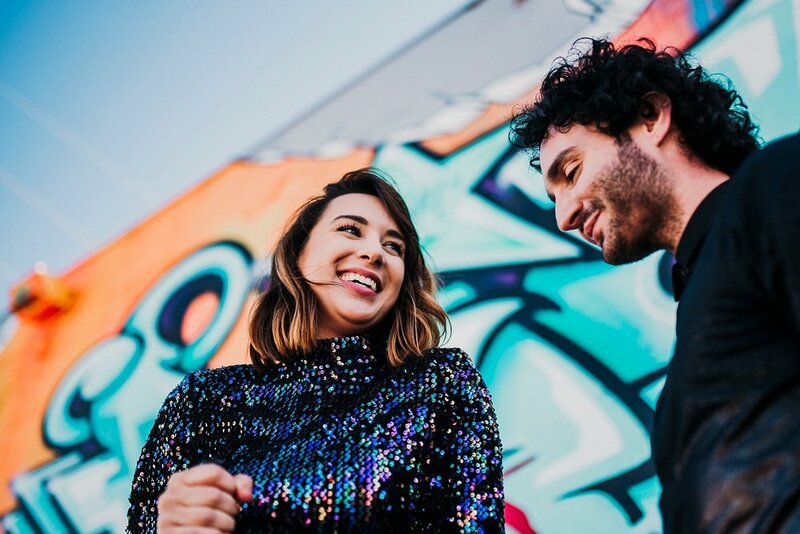 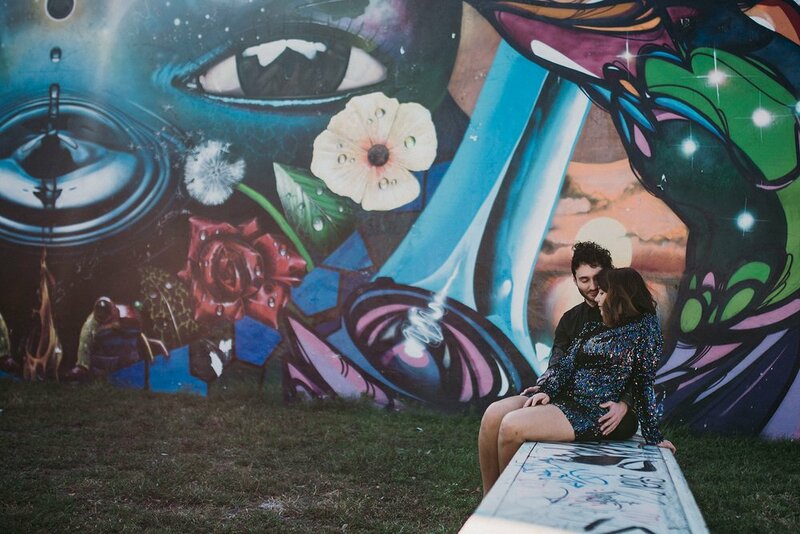 So when I received the email from Michael and Emma about wanting an engagement session in Miami, I may or may not have energetically "suggested" that Wynwood was THE place to be.